A communication expert and bowel cancer survivor, Stephanie’s world came crushing down after being diagnosed with stage 3 bowel cancer aged 41. Growing up as the eldest of two girls on a farm in country South Australia and then losing her mum to ovarian cancer when she was just 20, Stephanie is no stranger to tough times but armed with a glass half-full approach to life, she firmly believes in pragmatic optimism. After growing up without a television until she was 19, Stephanie landed her first job in TV with nothing but perseverance and determination. 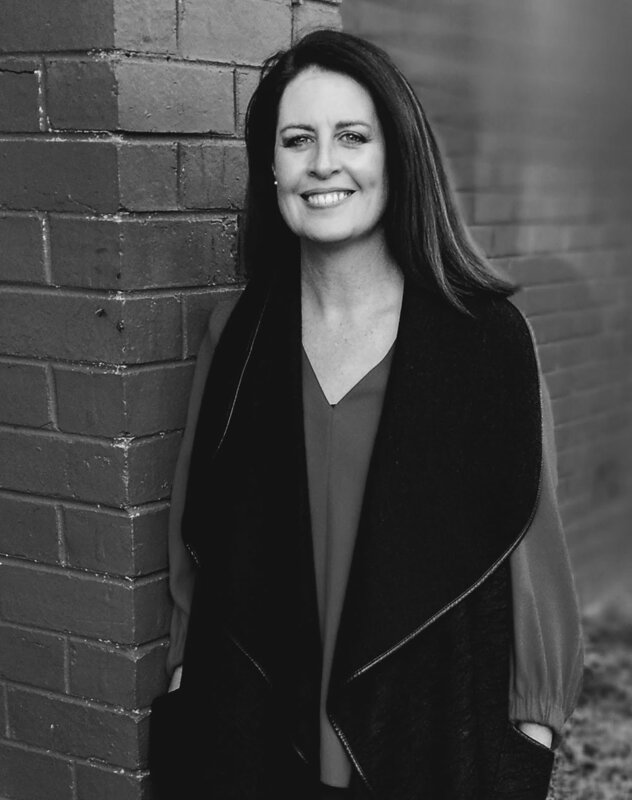 Stephanie went on to work as a senior executive in the TV industry for over 20 years and has launched some of Australia’s biggest names and television programs. Now a communications consultant, Stephanie works with the AFL and Bowel Cancer Australia. Some of her recent highlights include launching the inaugural season of AFLW and the Bowel Cancer Australia “Give a $#*!” campaign featuring UK comedian Bill Bailey. In addition Stephanie is a director on the board of Cancer Council Victoria. Passionate and honest with a touch of humour, Stephanie’s presentations are tailor made to her audience and she specialises in topics that motivate, inspire and provide practical advice for navigating the obstacles life throws before us.